According to statistics from the Parkinson’s Foundation, approximately 60,000 people in the United States are diagnosed with Parkinson’s disease each and every single year. Worldwide, over 10 million people have been diagnosed with this condition. By the year 2020, it is expected that more than one million people will be suffering from Parkinson’s disease in the United States. It is more important – than ever before – that your physical therapy practice offers assistance for patients with PD. 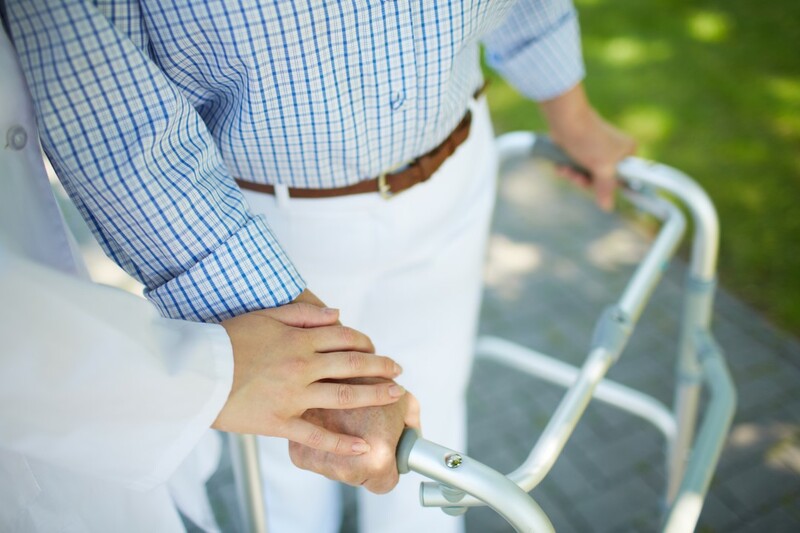 In this guide, you will learn about Parkinson’s disease and how physical therapy aids patients. Parkinson’s disease – often referred to as “PD” for short – is a type of progressive disorder of the nervous system. It affects the movements of the body. In the initial stages of the disease, a tremor, body stiffness, and/or slowing may occur. As the condition progresses, the symptoms worsen. In most instances, the symptoms occur on one side of the body. Over time, the symptoms may start to affect the opposite side of the body, but typically reflect a higher level of severity on the side of the body that was initially impacted. Currently, there is not a cure for this disease; however, medication therapy, physical therapy, and certain types of surgeries may provide relief of certain symptoms associated with the condition and may help to optimize a patient’s comfort level. Most people that develop PD will experience non-motor symptoms in the onset of the condition. Examples include sleep problems, feeling lightheaded upon standing, and noticing a decrease in the ability to smell. As the condition advances, motor symptoms will start to develop. These are the symptoms that are directly related to movement. Parkinson’s disease negatively impacts each person in a unique way. You may help these patients in your practice by meeting with each and creating a customized care plan. You must evaluate the patient’s strength, their ability to walk, their posture, coordination, balance, flexibility, and overall endurance. You may then create a specific program that helps to improve overall fitness level, strength, and flexibility. 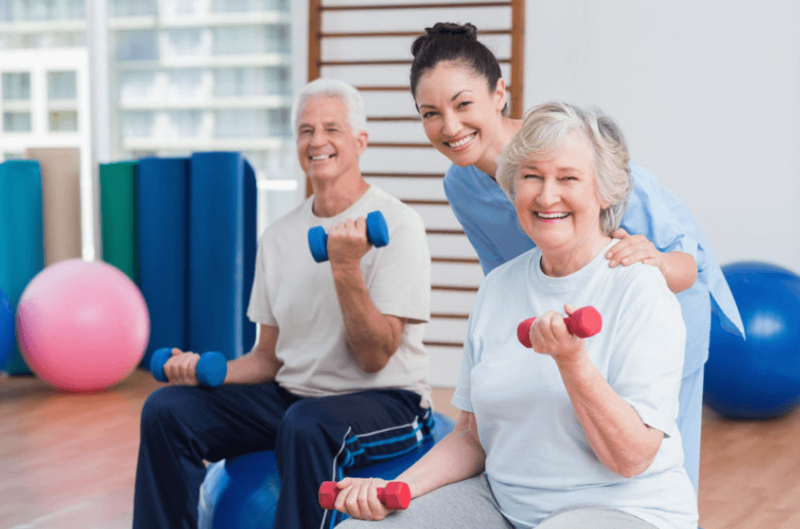 Additionally, you may help the patient learn techniques that will allow them to independently perform activities of daily living and maneuver around their homes more easily.